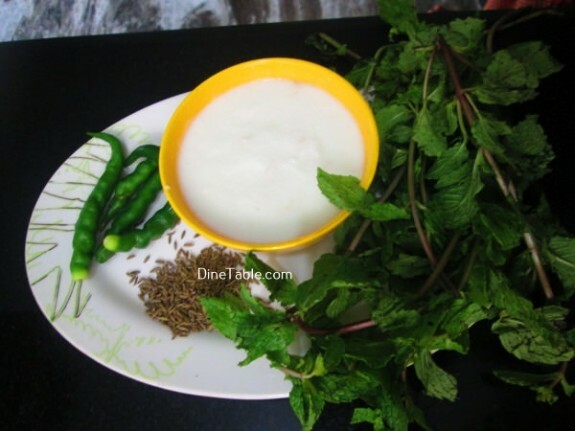 Hara Masala Raita Recipe is a traditional South Asian side dish and is very helpful in digesting high calorie food. 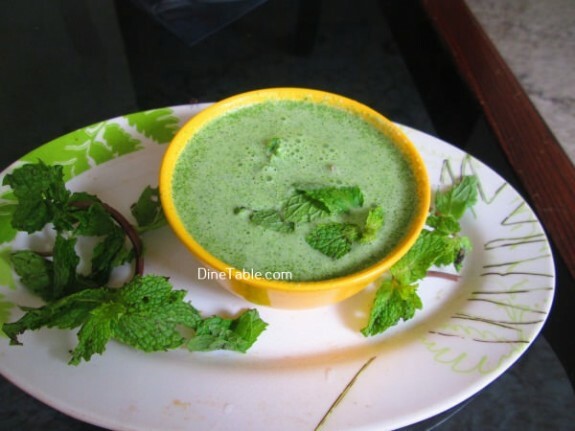 It is very easy to prepare and gives you unique taste of Raita Recipes. 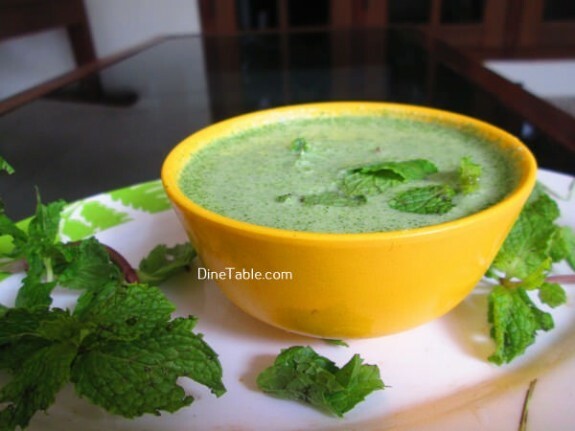 This Raita is a really healthy recipe. 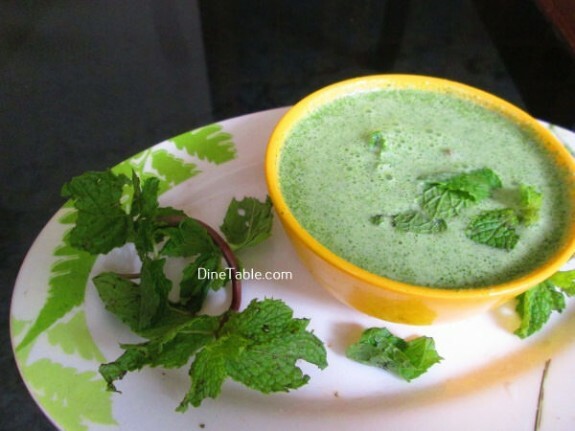 Raita is prepared in variety of ways by using different vegetables including Carrot, Cucumber, Cabbage etc. 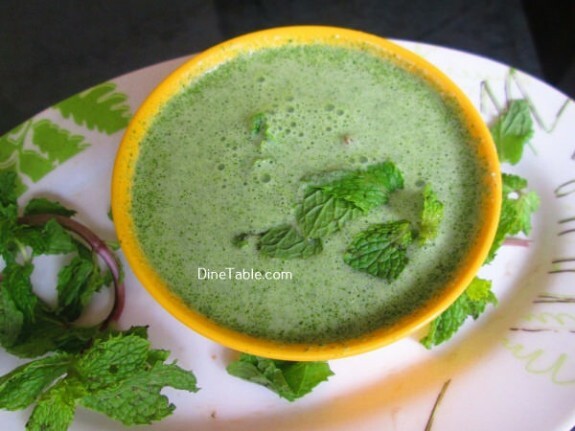 Veggies combined with some spices like Cumin and Green Chillies makes it a healthy side meal with full of nutrition and taste. 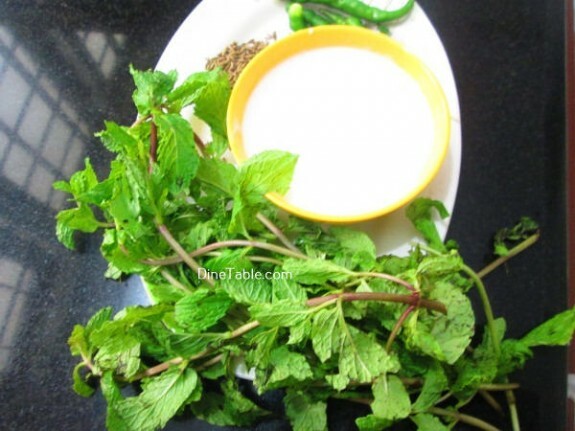 Clean the mint leaves in water. 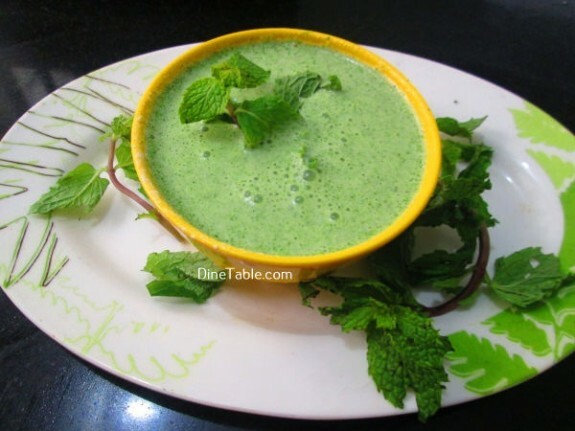 Put yogurt, mint leaves, green chilly, cumin seeds and salt in a blender and make a smooth paste. Pour this gravy into a bowl. Hara Masala Raita is ready.